Play and Explore! 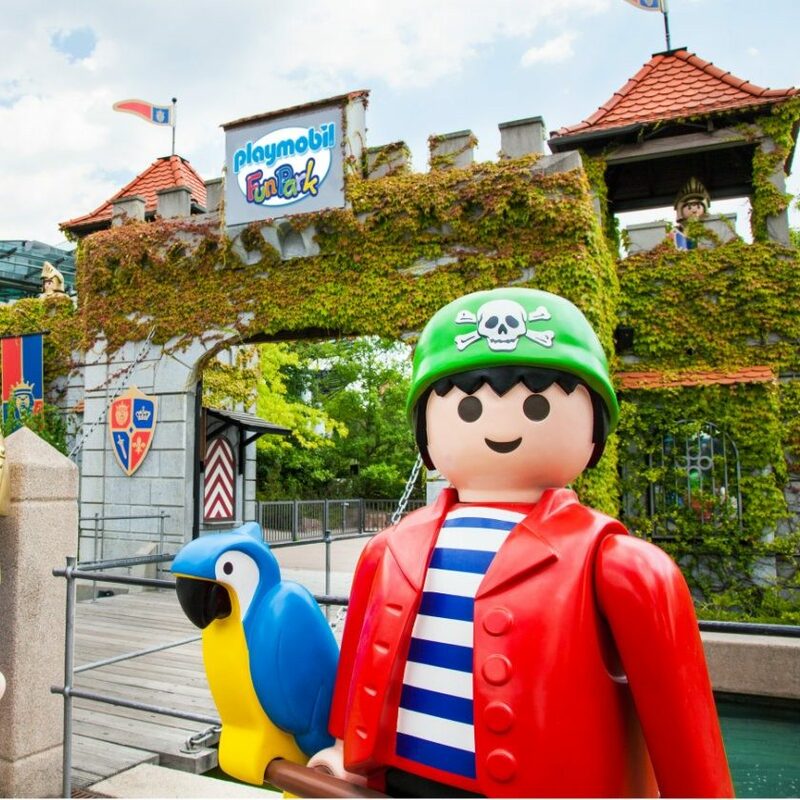 Only 100 meters next to the hotel you can jump into great PLAYMOBIL sceneries. Discover play themes in XXL - there is always fun and action! Children love animals! Therefore a visit of the Nuremberg Zoo is an unforgettable event for the whole family. Here children can discover exotic animals in an idyllic environment. 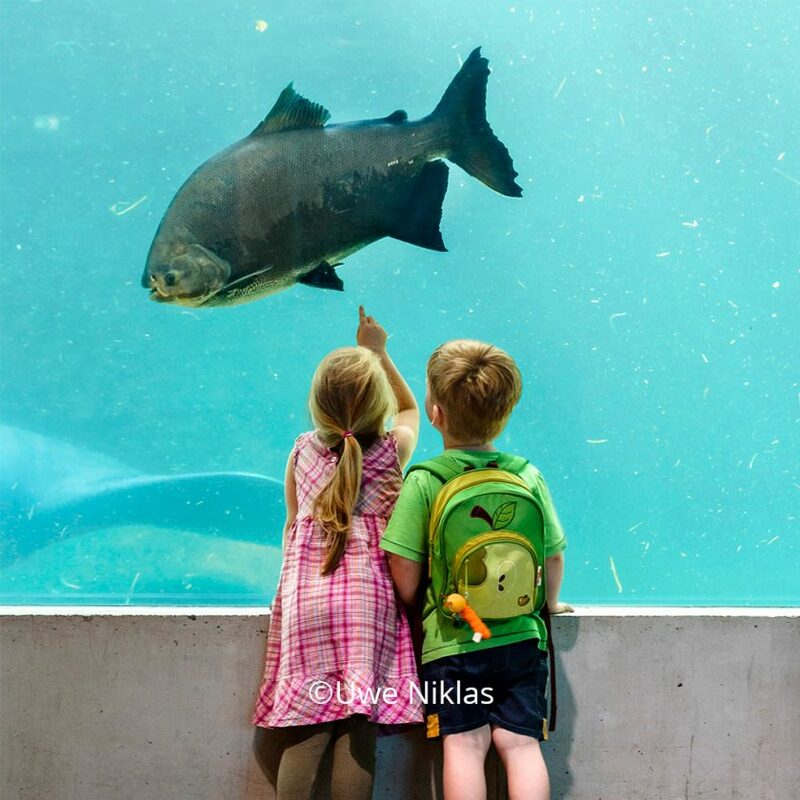 Dolphins or manatees right in front of you or watching ice bears – your kids will love it! The Imperial Castle is one of the most important castles in Germany. 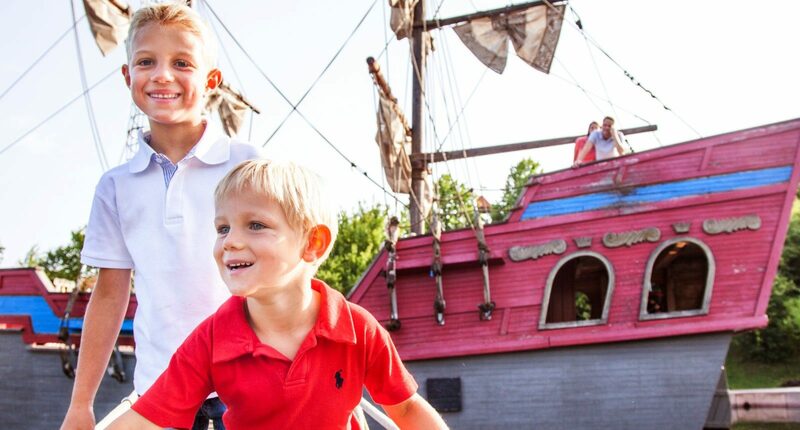 Discover the symbol of the city together with your children, on the trails of knights and kings. 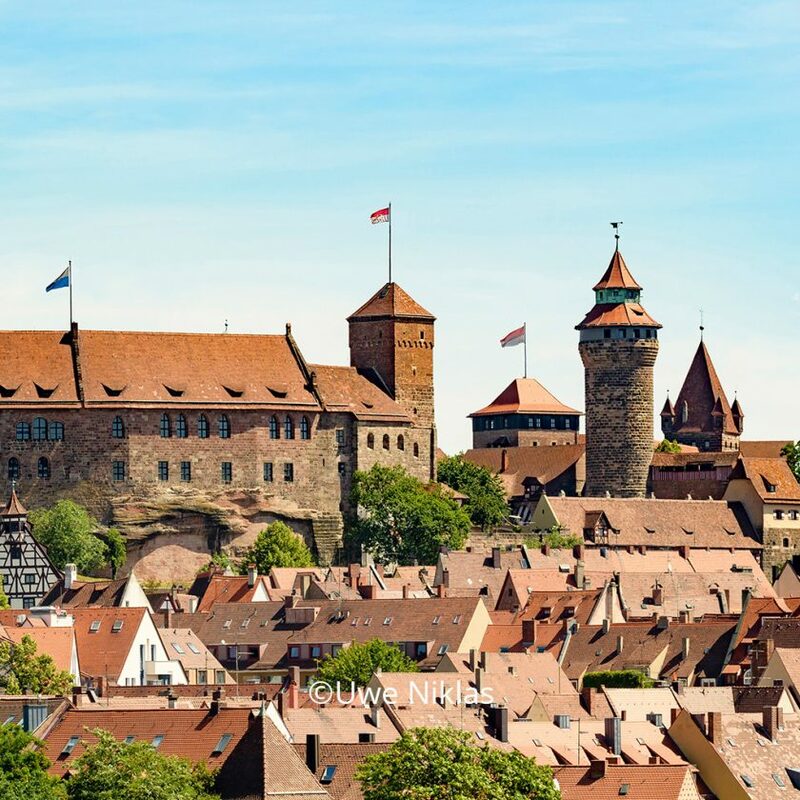 In the museum you will learn about the history of Nuremberg in the Middle Ages and the functions of the castle complex. Small and big knight fans can have a look on pompous armours, shields, swords and medieval tools. Children love to play and love toys. In the Toy Museum Nuremberg you get some exciting information about different toys and the development over the last decades. 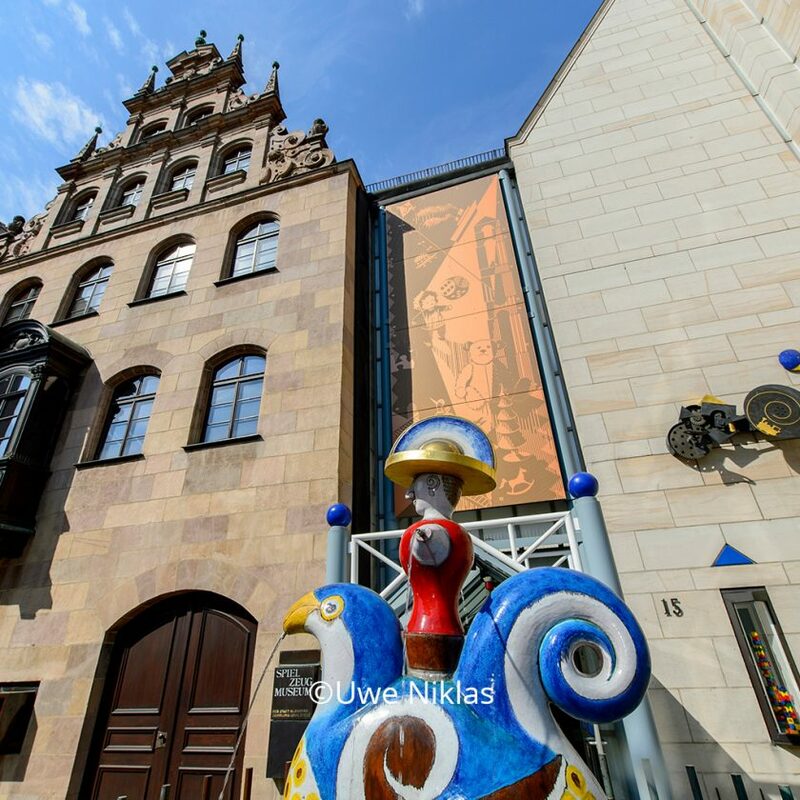 Since the Middle Ages Nuremberg is connected to toys and therefore known as the Toy City. 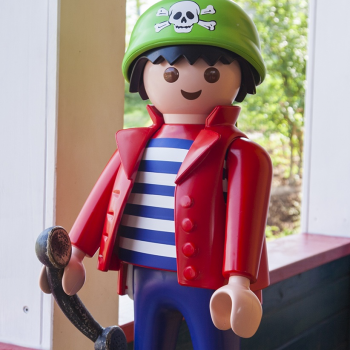 In different exhibitions, the museum shows interesting details from the history of toys. 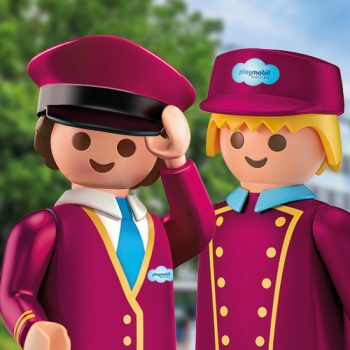 Did you know that the first railway in Germany was between Nuremberg and Fürth? 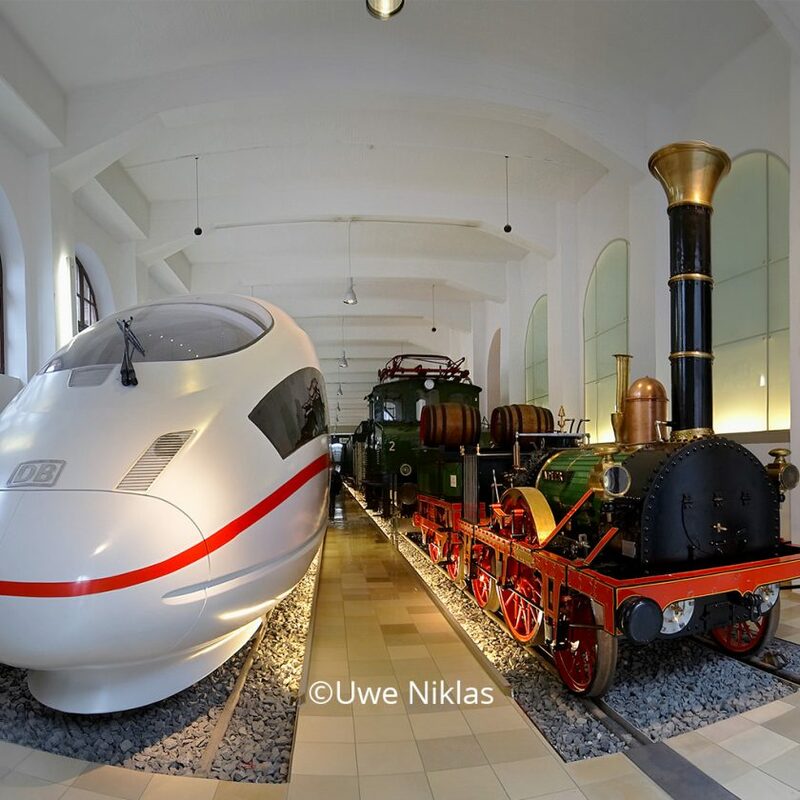 This and many other stories about the history of the transport system of railways you will see in the DB Museum in Nuremberg. It also offers a special area for the kids with an interactive exhibition on 1.000 m². Several playing stations show different kinds of trains and locomotives and children can play train conductor.